The product comes with an optimized lacquer system for direct-to-substrate digital printing showing excellent ink adhesion which allows advanced printing speed.The higher performance means higher output and lower costs. 1. Choose of ACP Substrate. A: ACP for digital print should be flat enough, the bow should be controlled above 5mm (inch). B: Good surface conditions also needed, there should be less than 20 flaws in one square meter on the surface of finished paint. C: Chemical element of paint for the printing side should not container Lead (Pb), and should be absorbable enough. The surface tension should be controlled above 38 dyne. D: Gloss of the finished paint surface should be between 30 and 40degree. The final print performance may effected by different print precision of different printers. For digital printing on ACP, the best choice of Printer is UV curing flatbed printer, recommended like AGFA, OCE, which is the leading brand of the industry. There’re usually 3 kinds of inks for flatbed printing, aqueous ink, oily ink and UV ink. 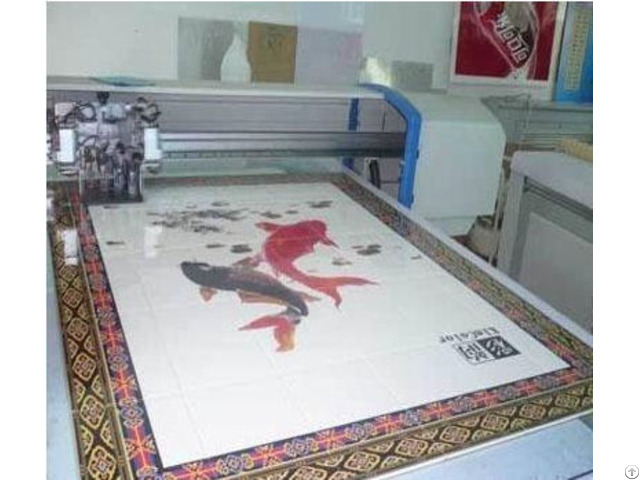 Judge from the final performance, the UV ink is the most suitable for digital flatbed printing, this kind of ink has the feature of fast curing, water proof, moisture proof, also if use this ink, the printed graphics will be stable and reliable on the substrate. Posted By: Xingda Aluminum Plastic Decoration Material Co., Ltd.
Business Description: We are manufacturer of aluminum composite panel. The products is widely used in curtain wall/advertisement,etc. 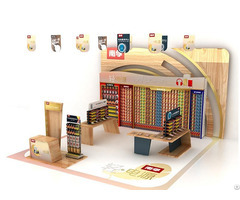 Items were exported to all over the wold.Especially,the ones uesed in digital printing and signage received high reputation In Europen market. Welcome to ask for more details.